ingélux participates to the realization of high quality projects, and for whom the lighting is often distinguished. Ingélux already delivered many projects with certifications (BREEAM Excellent / HQE / LEED), labels (Greenlight), or specific awards (golden pyramid). 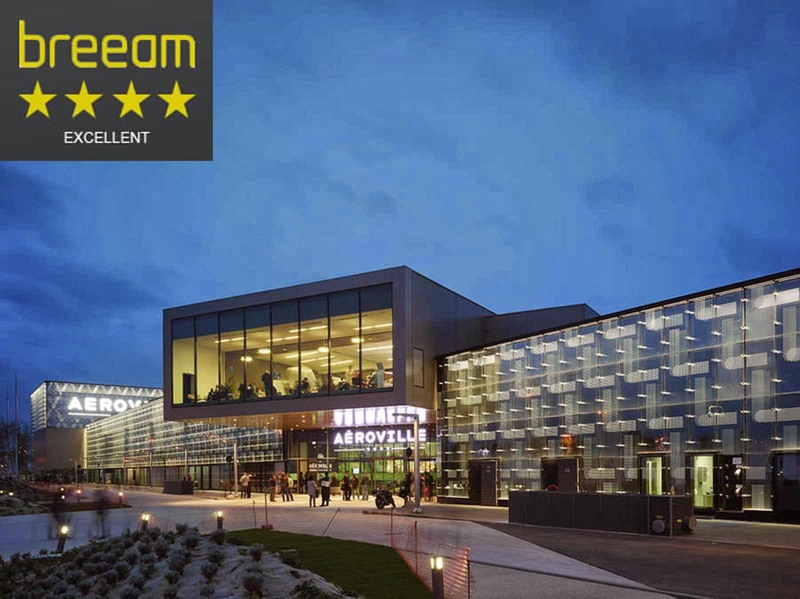 Centre commercial Aeroville, certifié BREEAM Excellent, livraison fin 2013. Ingélux a également livré le centre SoOuest, 1er centre commercial certifié BREEAM Excellent en Europe.